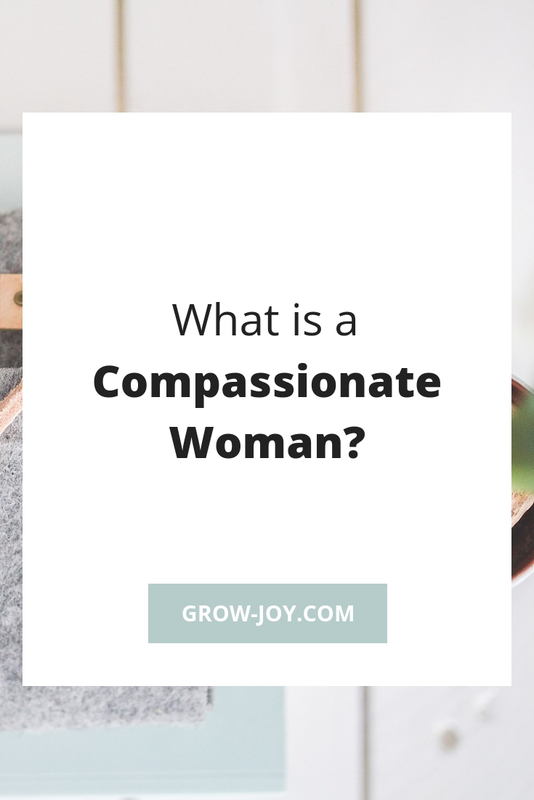 What is a Compassionate Woman? Do you spend a lot of time thinking about or taking care of others? Do you experience a nagging sense of guilt when you think about doing something just for you? Do you often wonder if you are doing, being, or providing, enough? If so you’re probably a compassionate woman. A compassionate woman is many things — big-hearted, helper, healer, nurturer, & caretaker are just a few. Simply put, a compassionate woman is someone who has deep concern, sympathy, and care for others. This shows-up in how she cares for her family, friends, and/or clients; the types of professions & hobbies she chooses; and how she feels & experiences her emotions. Learning how to make your self-care a priority is the best way to take care of the people in your life. 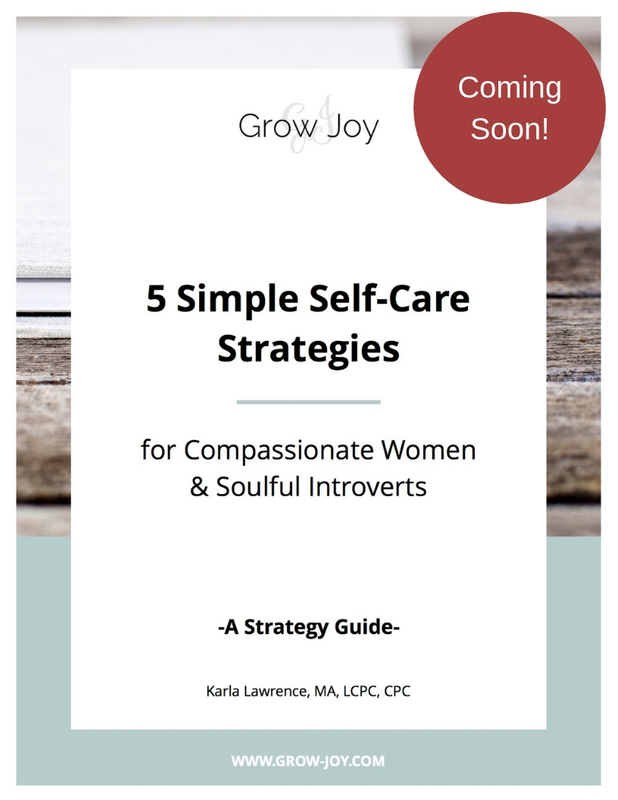 To learn more about self-care for compassionate women you can read this article.